What would you say to a bit of relaxation in the South of France for your next holiday? 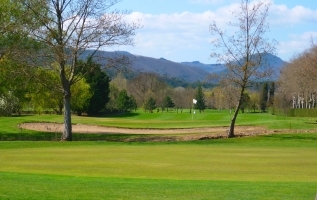 Languedoc has three spa towns: Balaruc-les-Bains, Avène-les-Bains and Lamalou-les-Bains. Reinvigorating water, a spa, massages, a wellbeing centre...by the sea, in the countryside or in the mountains, take your pick! -Stop off at Balaruc-les-Bains, France’s second largest spa, which is situated opposite the Etang de Thau. You’re sure to love it, whether you come for the sake of your health or to boost your general wellbeing. -The thermal baths, which specialise in rheumatology and phlebology, have no equal anywhere on the Mediterranean coast and occupy a favoured spot between the Etang de Thau and the Mediterranean sea. - The O'balia Spa is the first thermal spa on the Mediterranean to combine the benefits of the thermal waters of Balaruc-les-Bains, rich in trace elements, with exclusive spa treatments. -La Grande Motte Thalasso, in the midst of pine trees not far from, near the Camargue, combines the riches of sea water and marine muds with the virtues of precious, organic plant essences. and offers a discreet Spa area. Still on the coast, between Agde and the Mediterranean sea, the Balneocap centre’s 650 sq. m. take you on a voyage of discovery to new sensory experiences at prices that are perfectly soothing. 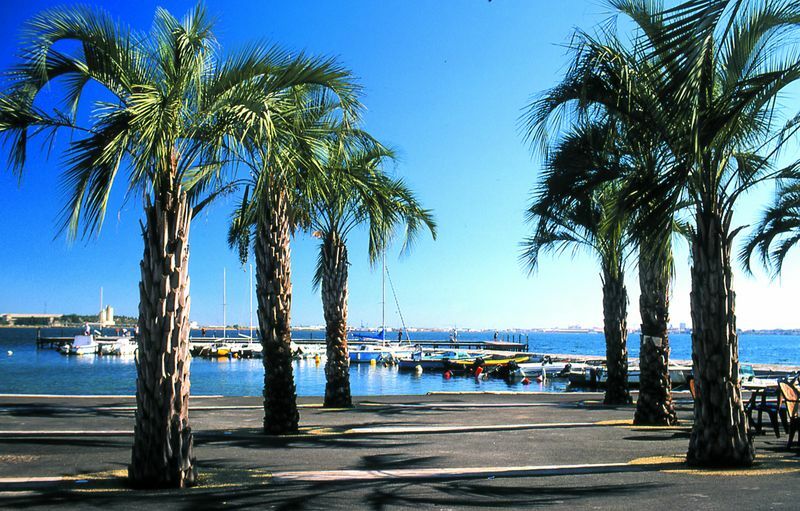 Come and discover Lamalou-les-Bains, a spa town in a little valley just below the Haut Languedoc Regional Natural Park. 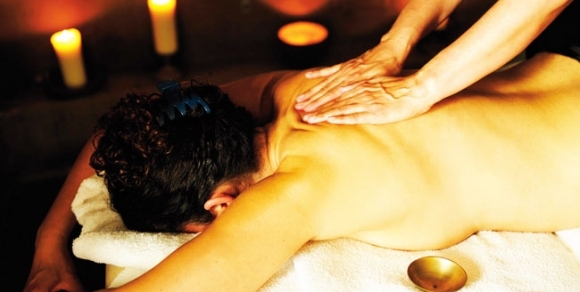 The spa and its thermal baths will fulfil your desires and meet all your needs. -The thermal baths specialise in rheumatology and neurology. There are more than 15 springs along the geological fault that crosses the valley. The waters at Lamalou-les-Bains are used in their natural state. 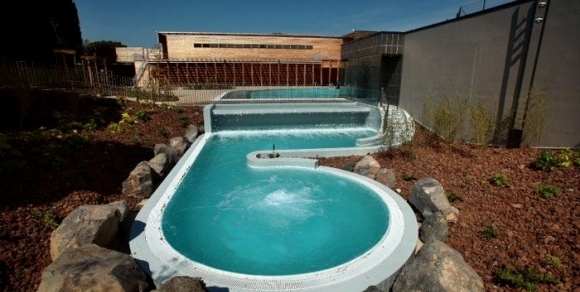 -The Lamalou-les-Bains Thermal Spa offers all the benefits of waters straight from the spring. Don’t miss its unique kaolin flotation bath in one of its lovely classified pools what is rated as one of the most beautiful pools of its kind. to be awarded Aquacert HACCP Thermalisme® Certification. You’ve doubtless heard of ‘Avène’ skin treatment creams, so why not come and discover the village, spa waters, therapies and treatments that go with them? Taking the waters at Avène is also an opportunity to get to know the charming village and the Pays des Monts et des Sources mountains and springs area. and quiet deep in the heart of nature. -In the heart of the garrigue (stony Mediterranean scrubland) of Languedoc, you’ll find wellbeing and a gentle, serene atmosphere at the Oleatherm spa, between Saint-Privat and Les Salces.